3 wide grooves provide excellent water drainage and resistance to aquaplaning. 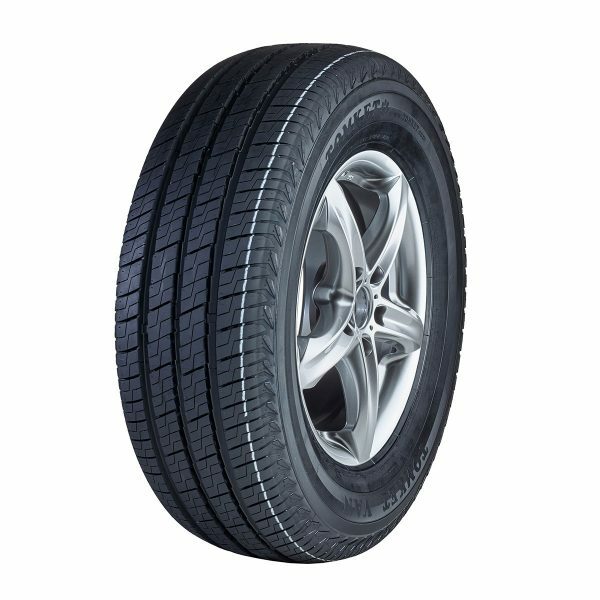 Massive central tread blocks evenly develop the pressure and thereby reduce overall tire wear while helping to maintain stability of the vehicle. The increased rigidity of the tire shoulder minimizes uneven tread wear and this results in significantly higher mileage. Lamellae shaped into a letter J help to reduce noise and at the same time absorb vibrations from the road. 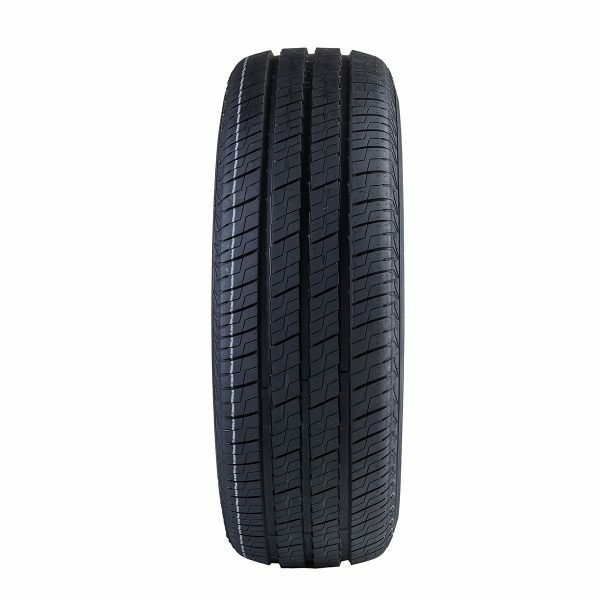 A tire designed for modern light trucks and vans scores well by a good design which ensures low noise level and high mileage. With two wide tread blocks the tire does not deform/destroy even under heavy loads, and/or sudden changes in direction of travel. 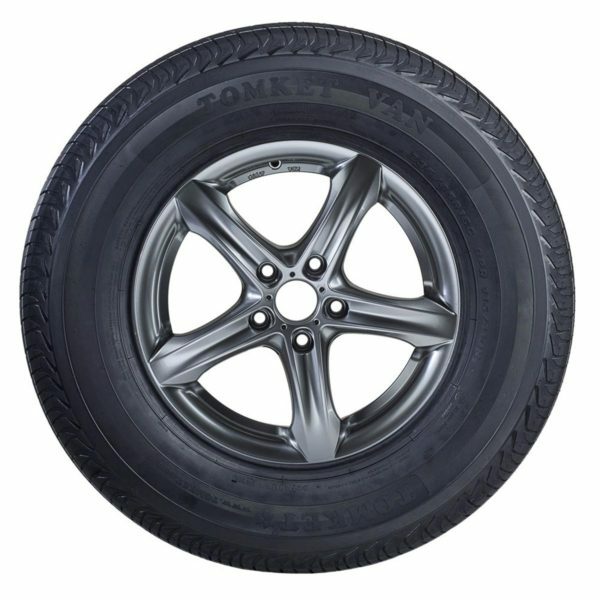 If you are looking for a reliable tire for reasonable money, TOMKET VAN is the right choice.